With an extensive background in sales and marketing, Joon Fuller is a results-oriented real estate agent who gets things done for her clients. Possessing a marketing degree and experience working for Fortune 500 companies in marketing and sales, Joon has a strong understanding of people and is an excellent negotiator. Her background in the fashion industry also gives her a designer’s perspective that adds flair to any home she stages for selling. As someone who has dealt with many facets of the industry, Joon can place herself in anyone’s shoes and negotiate from their point of view, ensuring that she obtains the best possible result for each of her clients. 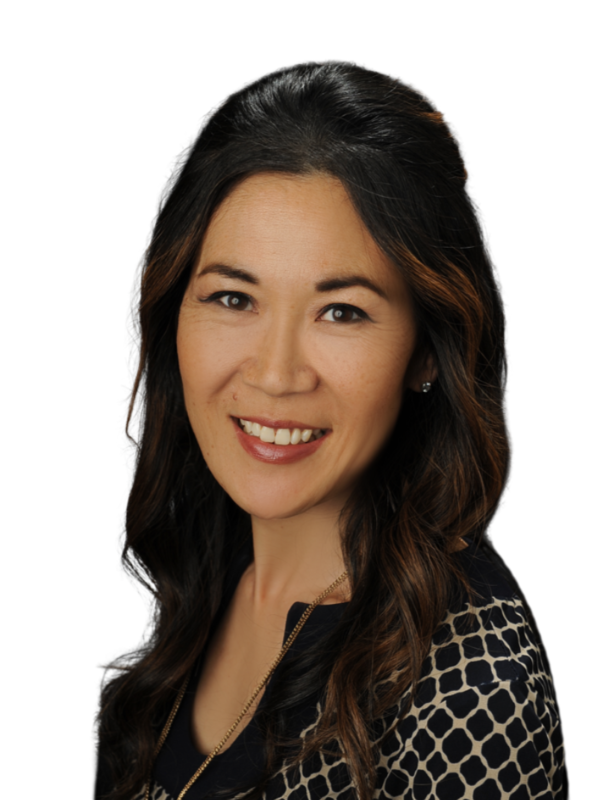 Over the course of her professional career, Joon has acquired numerous skills to make her a well-rounded agent. Working at Hanes in San Francisco, California as a national marketing representative responsible for accounts covering northern and southern California, Hawaii and Utah. This soon parlayed into a Senior Designer position at Levi Strauss & Co. where she was responsible for creating and producing six collections per year. With such a diverse background of skill sets, Joon was able to make the transition to real estate in the mid-2000s and has been able to combine her understanding of business transactions, eye for design and relationship building into a real estate service characterized by resourcefulness, initiative, strong work ethics and perseverance. Licensed since 2006 as a real estate agent, in the past 12 months Joon has sold over $22 million worth of property with only one assistant, a testament to her high business acumen, negotiating skills and great relationships with various clients and investors. Possessing a comprehensive knowledge of the market, inventory, contracts and escrow, Joon knows which steps to take to guide you through the WHOLE process. I am happy to serve your requests for the most exclusive luxury properties in my area with expertise, integrity and professionalism. Please click here to visit my website or to contact me by email. I look forward to being your Luxury Consultant of choice.